The long-anticipated Will Ospreay vs. PAC match will become a reality in February. 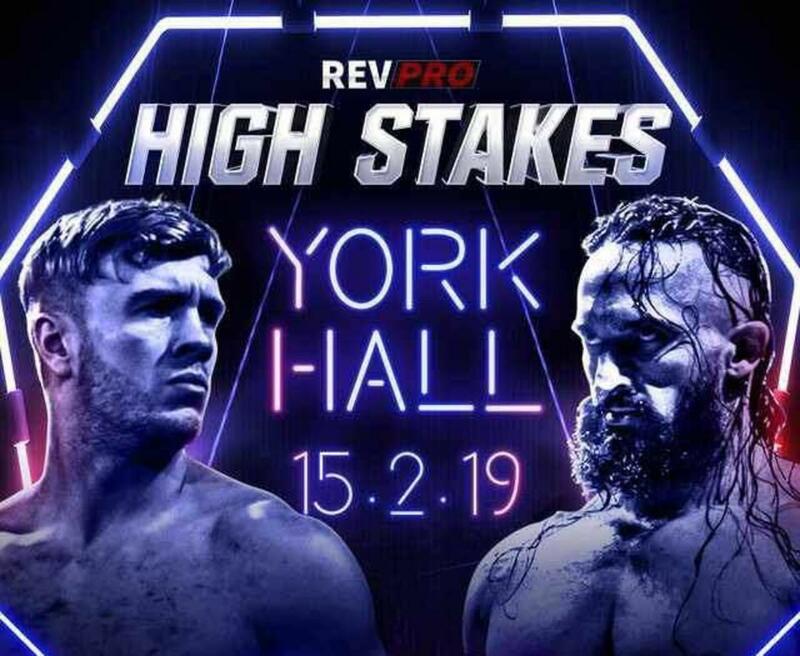 Revolution Pro Wrestling has announced Ospreay vs. PAC (formerly Neville in WWE) for their High Stakes 2019 event at York Hall in London, England on Friday, February 15. PAC also faced Speedball Mike Bailey for RevPro last month and has a match against Zack Sabre Jr. set for RevPro's Live at the Cockpit show at The Cockpit Theatre in London on Sunday, January 6. Sabre will be challenging for Tomohiro Ishii's RevPro Undisputed British Heavyweight Championship at Wrestle Kingdom 13 on January 4. Ospreay had been building up a match against PAC prior to today's announcement, tweeting "Give. Me. PAC." when it was confirmed in August that PAC was no longer under contract with WWE. After a year away from the ring, PAC resurfaced for Dragon Gate at a show in early October. He started to make his first post-WWE European independent appearances last month.